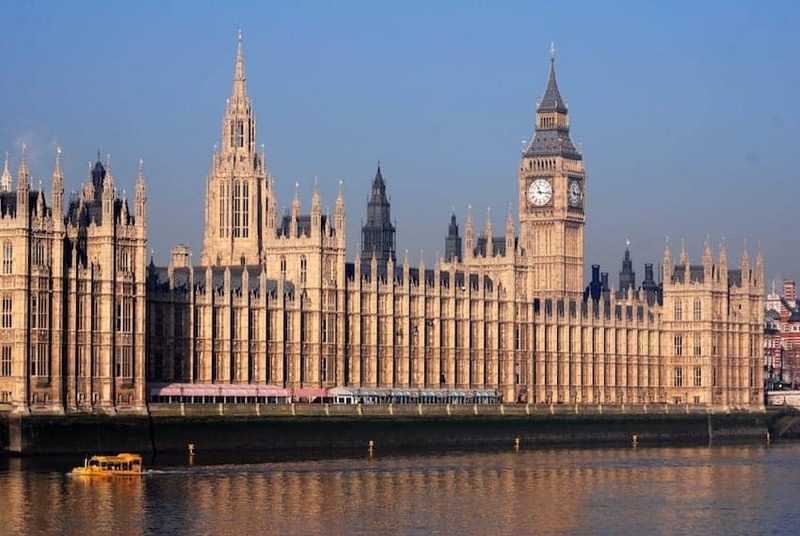 One of the most iconic buildings in the world, the Palace of Westminster owes its stunning perpendicular Gothic architecture to the 19th-century architect Sir Charles Barry. Now Grade I listed, and part of an UNESCO World Heritage Site, the Palace contains a fascinating mixture of both ancient and modern buildings. The present-day Palace of Westminster was built of sand coloured limestone in 1840 to 1870 on the site of the earlier building damaged by fire. The towers and the chambers that characterize the building are recognized around the world.